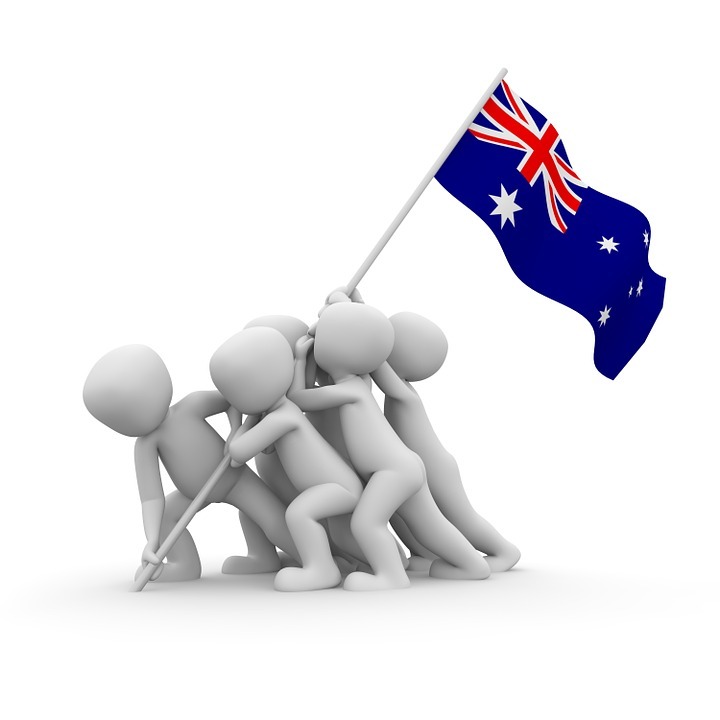 Traditionally, February marks the wind down of summer and the beginning of the calendar year for business in Australia. Despite cricket and tennis filling our screens over the holiday break, economy and the financial market now takes the precedence in many individuals’ agendas. However, with considerable instability in global financial markets already this year, it’s important to underline how well the economy is doing. In particular, if one was to compare to the dark clouds on the international horizon. Reflecting on the release ­of the mid-year economic and fiscal outlook, it is judicious to note the mining boom is indeed in the past. Nonetheless, in spite of subsiding commodity prices, deteriorating terms of trade and weaker global growth, our economy continues to magnify and create jobs. A year ago Australia’s unemployment was at 6.4 per cent, compared with 5.8 per cent today. Last year the country generated roughly 25,000 jobs a month, increasing employment by 301,000, making 2015 second only to 2006 as the best year for job creation in Australia this century. Certainly, this performance underscores the resilience of the Australian economy. Essentially, it reveals Australians’ capability to withstand the tribulations and embrace the prospects the future holds. In spite of ongoing job cuts in mining and fragments of the manufacturing sector, the rest of the economy is developing adequately. Whilst unemployment rate is not purely how a country’s economy is judged, the job numbers confirm that the economy is successfully making the transition to non-mining drivers of growth. In this age of change, it has never been more important for companies to rethink their approach to research and development (R&D). R&D investment helps develop new products and services that drive growth, create jobs, and improve the national welfare. However, one of the major barriers for research is the perceived lack of funding for start-ups or smaller companies. In relation to innovation, research and development (R&D) can greatly assist young companies in researching and developing new products, processes, apps and software. With this in mind, when it comes to government incentives for companies, you can’t undervalue the worth of the R&D Tax Incentive for young businesses. 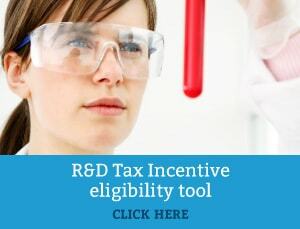 If eligible, the tax incentive allows business owners to offset some of the costs of doing R&D, consequently increasing cash flow back into the business. To find out more about the scheme, read our blog post ‘Pointers for Start-Ups on Claiming the R&D Tax Incentive’ or contact Swanson Reed to speak to a R&D tax specialist.